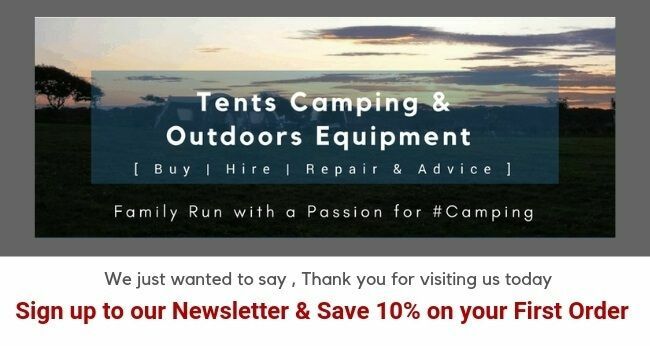 Free Camping and Caravanning Club Membership with selected Coleman Tents. Already a member? you can still request a pack and save it until your membership expires. T&C's apply - Click here and scroll to the bottom of the Page.